Understandably, there are people who doubt the therapeutic and health benefits of beer, and with good reason. For some drinkers, beer is just too good to resist and the tendency to drink too much will negate the benefits. Or as one famous musician said, “I would go to the bar for a quick drink but find myself swimming home two weeks later”. No one will deny the intoxicating pleasure that beer provides, and that in itself can be therapeutic, but the question remains, especially on a physical level: Is beer good for you? The answer, according to exhaustive research carried out by reputable institutions around the world is a resounding YES! followed by a disclaimer: Beer is good for you when drunk in moderation. Here are some of the most powerful and surprising ways that drinking beer in moderation is good for your health, with the findings backed-up by real science over a number of years. There have been dozens of international studies that link moderate alcohol consumption with benefits for the heart. The National Institute on Alcohol Abuse and Alcoholism (NIAAA) discovered a decrease in coronary artery disease of between 20 to 40 percent in moderate drinkers. The findings are bolstered by the fact that the NIAAA is a body normally focusing on the negative affects of alcohol abuse. Responsible beer drinking increases good cholesterol and decreases bad cholesterol. Good cholesterol keeps your body and organs functioning the way they should. Beer is rich in Polyphenols, and according to a research review in 2012, may be especially good for the heart. According to the American Journal of Clinical Nutrition, beer assists in maintaining healthy bone density. The journal findings are verified by an exhaustive National Osteoporosis Risk Assessment study of 200,000 females that concluded drinking alcohol decreases the incidence of damaging osteoporosis. Bone strength is especially important for older females as hip fractures in the elderly are responsible for increases in mortality rates. Enjoying the occasional beer will keep your bones strong. The slightly bitter and tangy taste of beer is due to hops used in brewing. A recent study published in Molecular Nutrition and Food Research disclosed that bitter acids found in hops provide powerful inflammation fighting qualities. 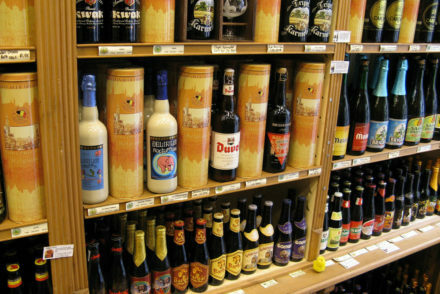 Beer drinkers also get up to 30 percent more vitamin B6 than non-drinkers, according to a Dutch study. Hops are loaded with the B6 vitamin, an important ingredient in the fight against heart disease. Beer is also a great source of flavonoids found in hops that assist with natural hormone replenishment. The bitter acids found in beer can contribute to improved digestion, according to the Journal of Agricultural and Food Chemistry. The 2012 study of German and Austrian beer discovered that bitter acid found in beer helps release gastric acid in the stomach. This acid is well know as a digestive aid and also helps to control unwanted bacteria in the stomach. 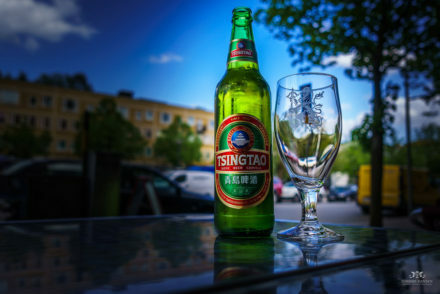 Although research is only in the formative stages, a 2015 study by Chinese researchers has revealed that xanthohumol, a chemical found in beer, has the ability to protect brain cells. Additional research from Austria found that xanthohumol is a significant aid in the development and growth of brain neurons. Another exhaustive study, carried out at the Catholic University of the Sacred Heart in Rome, investigating almost 200,000 patients, concluded that drinking beer reduced the potential for kidney stone development by 60 percent. The Journal of Epidemiology also supports the claim, and attributes the benefit specifically to beer drinking as similar findings were not present when related to other alcoholic beverages. 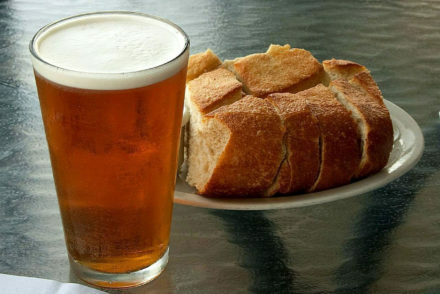 The above benefits, although astounding in themselves, are by no means a complete list of the health benefits of beer. Ongoing research is discovering the potential of beer in a range of medical and health fields, from assisting with cancer cures to whitening of teeth. 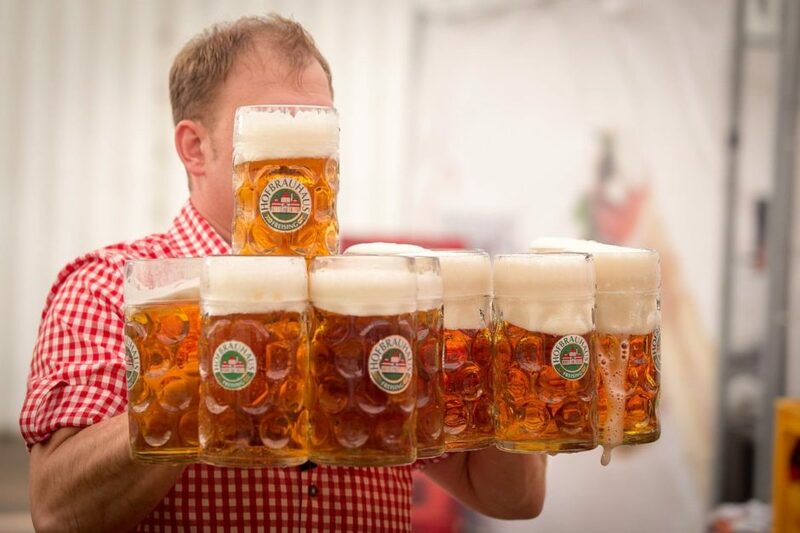 In every case, the therapeutic and health improvements of beer are related to moderate consumption, allowing one or two glasses of beer per day for men and slightly less for women to maintain and even improve physical and mental well-being.